Management of OR Tambo International Airport has confirmed that a certified structural engineer has examined cracks on a support pillar of the elevated departures roadway at the airport and has determined that there is no risk of a structural collapse. 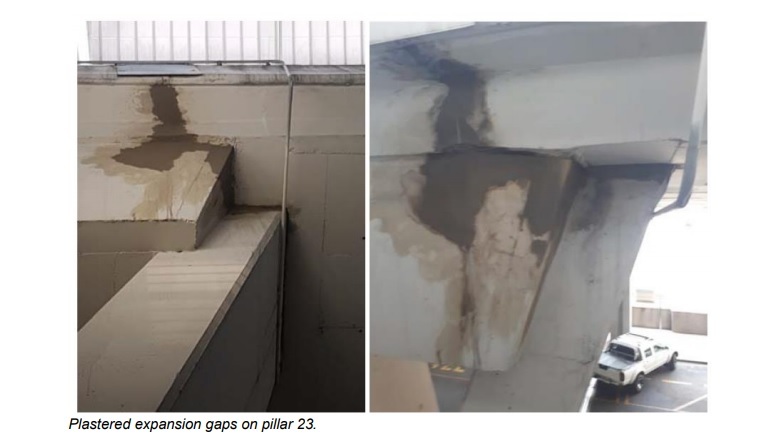 The inspection of support pillar number 23 was carried out on 29 January 2019 by the structural engineer and the airport’s maintenance engineering team. 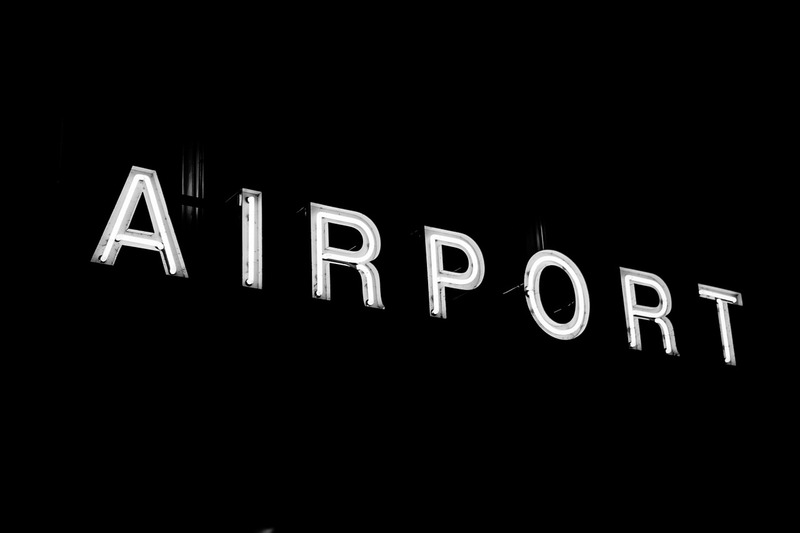 This pillar is located by the domestic terminal entrance/exit on the lower road ring and provides support to the upper road ring of the airport. 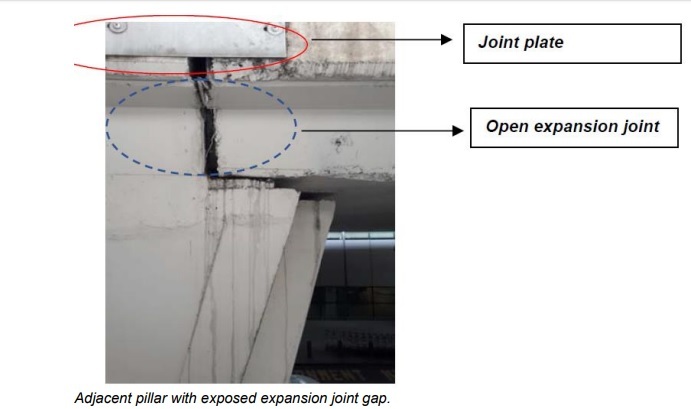 The defects were classified by the structural engineer as cracking of the mortar inside the bridge expansion gap. The structural engineer determined that the cracks were caused by the expansion and contraction movement of the bridge deck on the pillar head. Under normal circumstances, the expansion joint gap is free of plaster. However, during construction, this pillar expansion joint was plastered to neaten the appearance work area. Adjacent pillars with open expansion gaps can be seen in the image below.